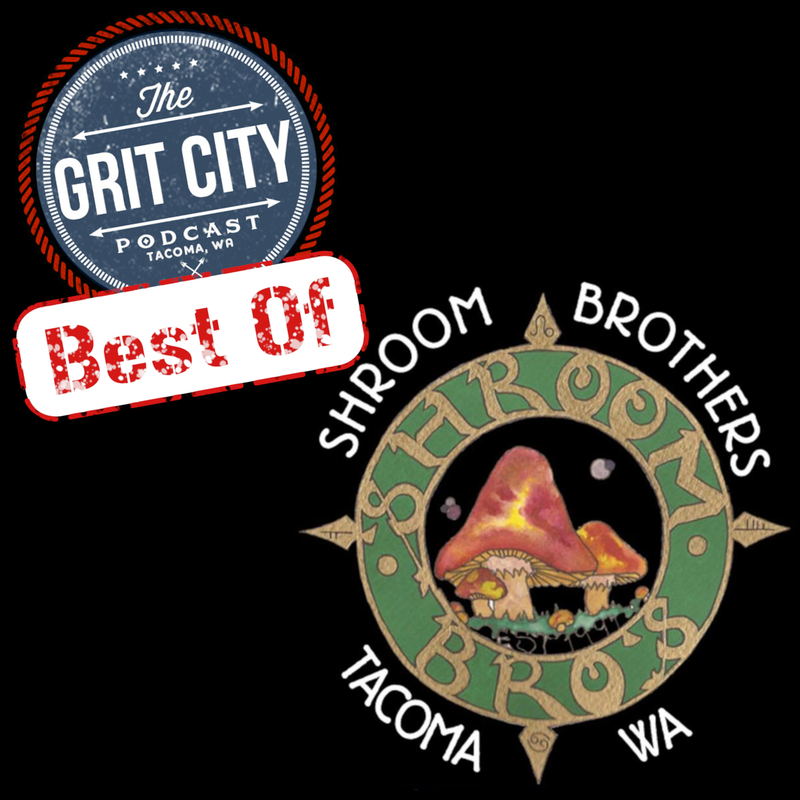 This time the guys play a best of from 2015 where they talked with husband and wife, Bob and Carrie and Bob from Shroom Brothers. 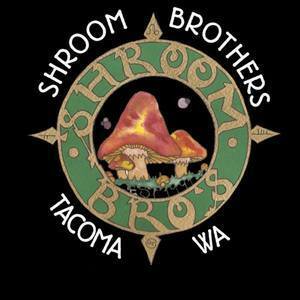 Beginning in 2012, Shroom Brothers is a company that sells beautiful originally made art that includes wearable and hangable art in the Tacoma area. All of the art is hand drawn by Carrie and screen printing is done by Bob. People can find their art in 9 different locations around the Tacoma area and check them out online at: shrooombrothers.com. 1:55 – Before the guys dive into the best of, they talk about Brogans visit to the hospital, where fans can find them online, and Jeff’s recent move into his new house. They chat about the upcoming ghost tours, Justin’s weird Tacoma experience when driving into record, and their annoyances with driving. 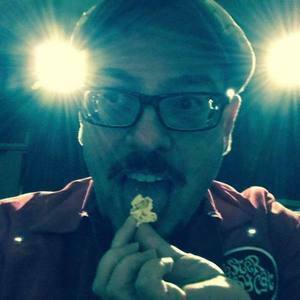 Scott expresses his interest in having the person from The Bounty Hunter Boot Camp on the podcast and where he found them online. 22:03 – Bob gives a detailed description of what the business does, how the two met and got started working together, and the types of media Carrie uses in her art. Carrie discusses creating their first octopus shirt, Bob talks about creating their newest t-shirt, and working with Crimson Graphics of Tacoma. Carrie talks about the different types of art mediums she works in and Bob talks about the first event they sold their shirts at. 34:32 – Bob tells the guys about their recent experience with Spaceworks, their search for a local storefront in Tacoma, and Carrie describes being an artist since she was a child. She talks about her father being a leather worker, winning her first art contest, getting into college, and the importance of having other create people around you. Bob talks about where the Shroom Brothers name came from, other businesses that also have racy names, and what the name means to them today. 57:23 –Bob talks about moving from Main to Tacoma, his favorite places around the area, including Three Bridges District and Opera Alley. They cover the businesses that carry their merchandise, that include: American Ritual Tattoo & Wunderkammer Curiosity Shoppe at Freight House Square, Hotel Murano, Washington State History Museum gift shop, Crimson Wraps and Graphics, Grit City Grind House, The Nearsighted Narwhal, and the Blue Octopus. This great best of show finishes with info on where people can find them online.